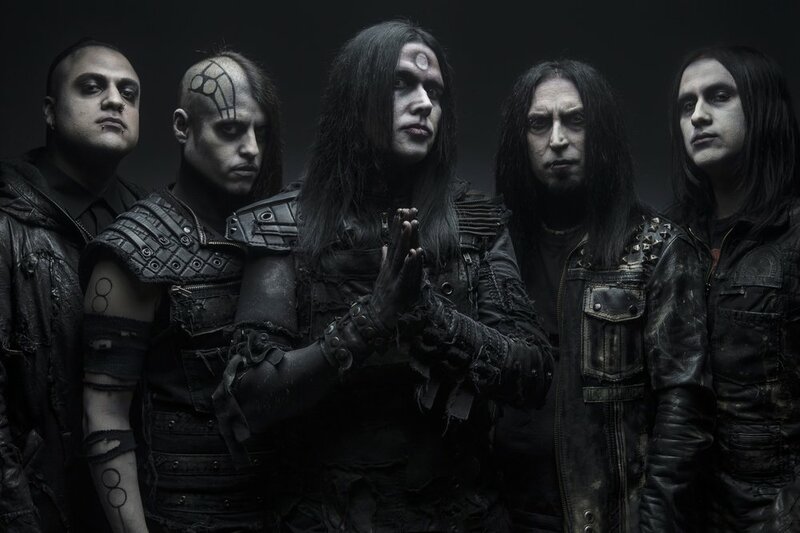 UK's legendary extreme metal icons CRADLE OF FILTH recently announced their return to Fort Lauderdale’s Revolution Live on April 12th in support of their latest album Cryptoriana - The Seductiveness of Decay! For the show, the band has enlisted industrial/metal shock rocker WEDNESDAY 13 as well as theatrical metal new comers RAVEN BLACK. For the first time in years, CRADLE OF FILTH’s set will feature an all new, massive stage production. CRADLE OF FILTH vocalist Dani Filth: "As a band, we are very much looking forward to the upcoming second leg of our US/Canadian Cryptoriana World tour. The first, at the beginning of last year, was such a success that we decided to come back armed with a bigger, better show coupled with two awesome bands in support. We can’t wait to bring the noise back to our favorite hunting ground! Ia! Ia! Cthulhu Fhtagn!"